Trailhead: 61 stolen bikes recovered by Hampshire Police and a major theft ring broken up. 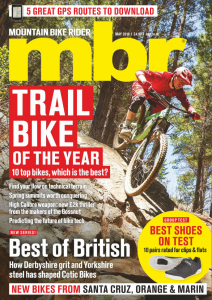 Tested: NiteRider Pro 1500 LED Race lights, WTB Volt SLT-Ti saddle, Mavic Plasma helmet, Azonic Terrain gloves, Lezyne Alloy Dirt Floor Drive track pump, Giro Carbide shoes, Giro Merino winter sock, Karcher K2 14 pressure washer, Nukeproof Critical kneepads and Birzman E-Version minitool. 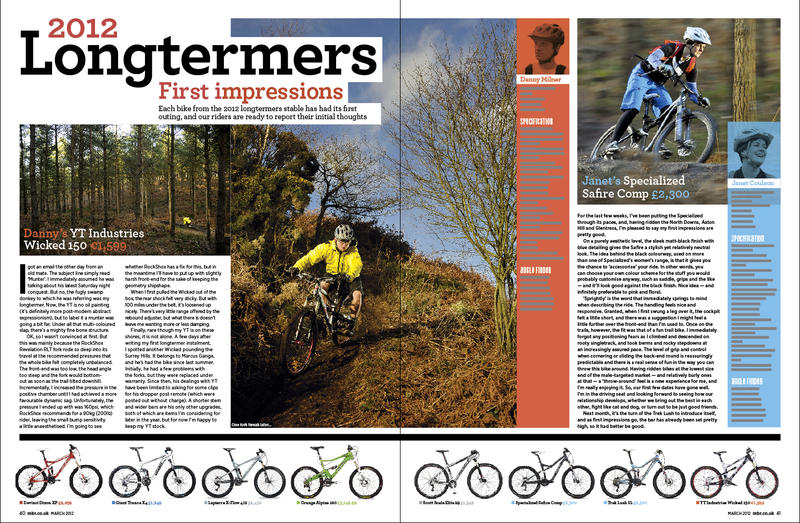 2012 Longtermers: First impressions, count ’em; all eight. Scott Scale Elite 29er, Orange Alpine 160, Specialized Safire Comp, Trek Lush, Devinci Dixon XP, Lapierre X-Flow 412, YT Industries Wicked 150 and Giant Trance X4. Soapbox: don’t put off until tomorrow what can be ridden today. Killer Loop Finale: 2011’s successful Killer Loop treasure hunters all convened in Cannock Chase last month for their final challenge. One of them walked away with a Cannondale Rize 120 and a holiday with Saddle Skeddadle. Someone else limped away with a hole in his lip and gash in his waterproof. 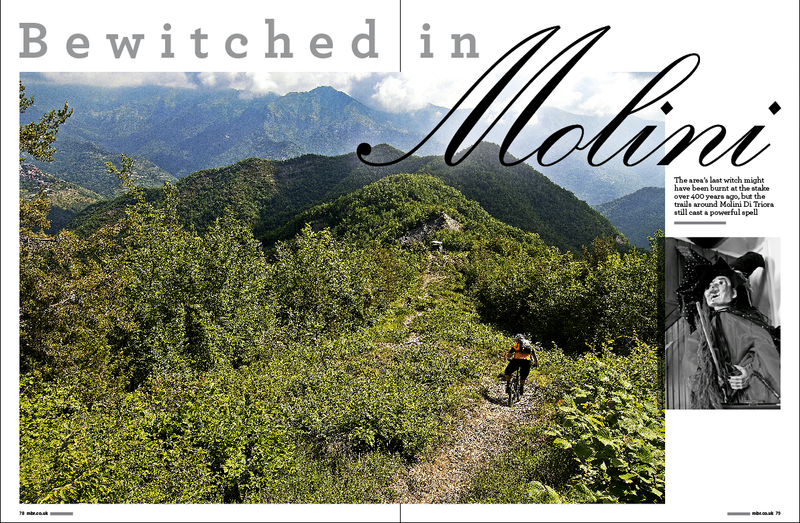 Molini: spellbinding trails in a part of Italy infamous for witchcraft. 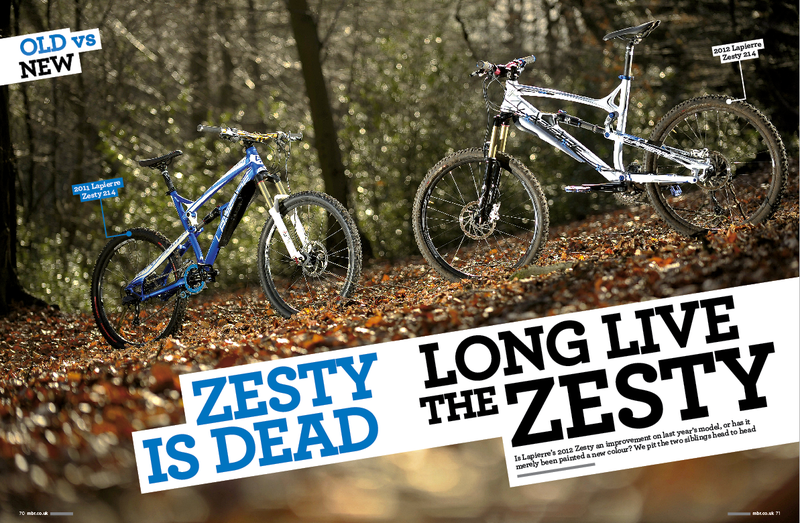 Old vs New: 2011 Lapierre Zesty goes up against its nemesis – the 2012 Lapierre Zesty. Jamie Darlow referees. 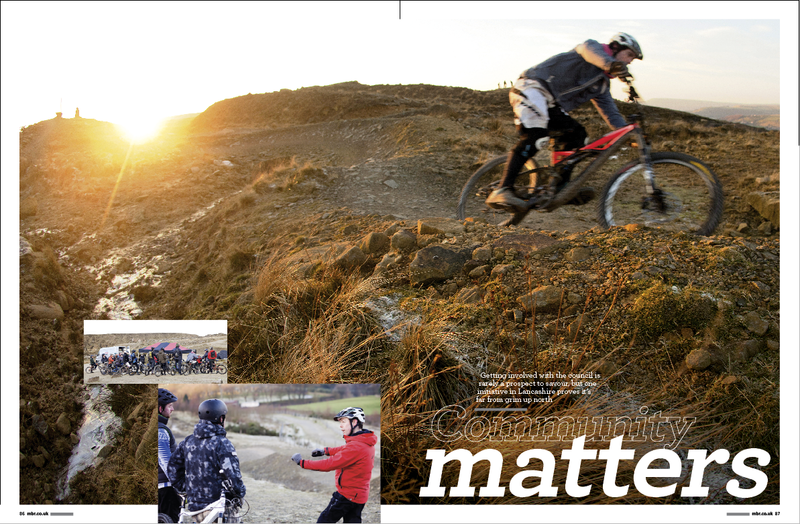 Community Matters: we find proof that councils are not all about tax and cuts at Lee Quarry in Lancashire. 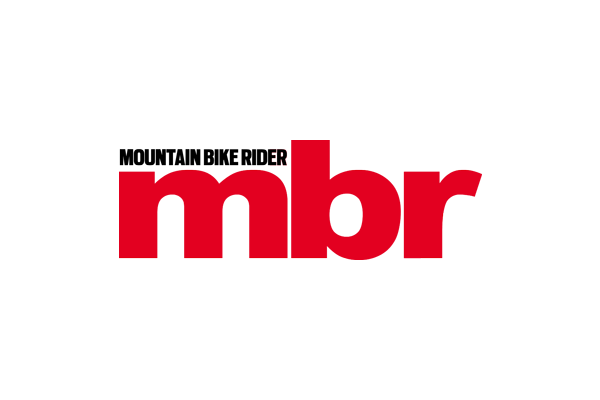 A two-day council-backed event aimed to improve technique and technical savvy. 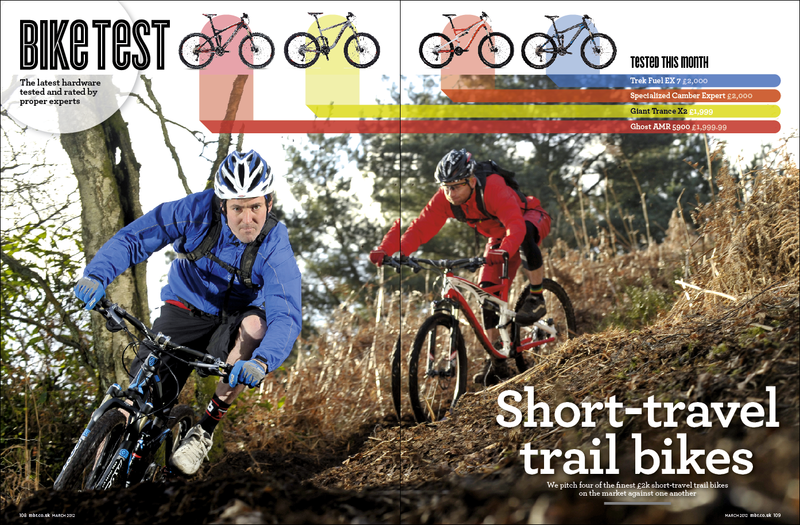 Best British trail centre: drizzle in brizzle at the new Ashton Court singletrack. 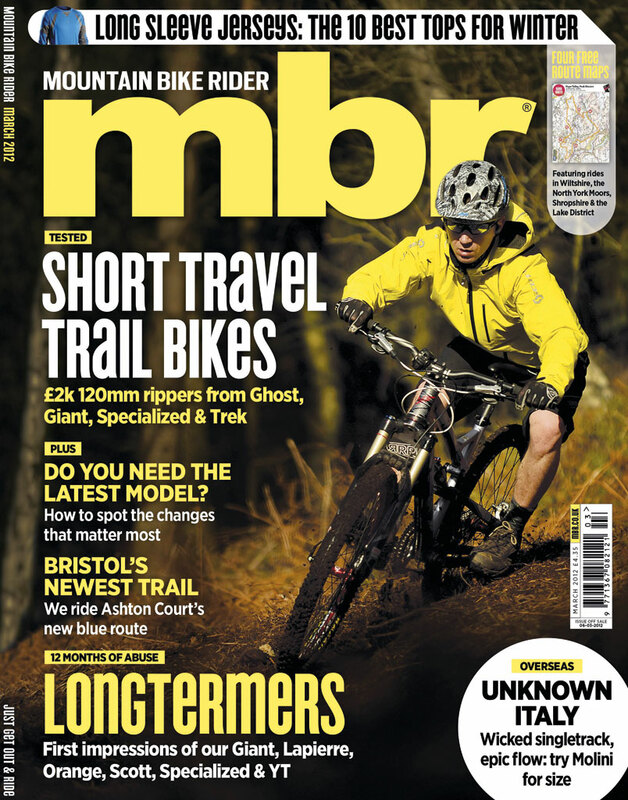 Bike test: 120mm travel rippers. Last year two of these bikes made it into our bike of the year shortlist, so expectations were high. Specialized Camber Expert (£2,000), Trek Fuel EX7 (£2,000), Giant Trance X2 (£1,999), Ghost AMR 5900 (£1,999). Grouptest: long-sleeve jerseys. Ten trail sweaters from Altura, Bontrager, Scott, Endura, Intrepid, Mavic, Oakley, Polaris, Sombrio and Vangard. 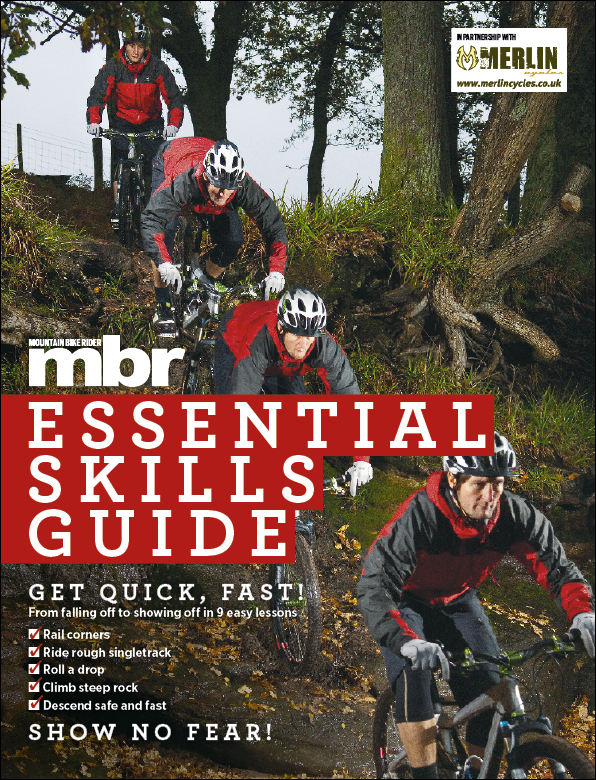 Shop smart: recommended kit including 29ers, both hard and soft, knee/shins, helmets, wheels, shorts and gloves. Plus our bike finder passes on his latest buying tips. Q&A: tech tips including an explanation for the numbers on the 15mm QR dropouts found on Fox forks. PLUS – Four free route maps: rides in Wiltshire, Lake District, North York Moors and Shropshire. Lapierre is trumpetting major benefits for its 2012 Zesty, but do they measure up?